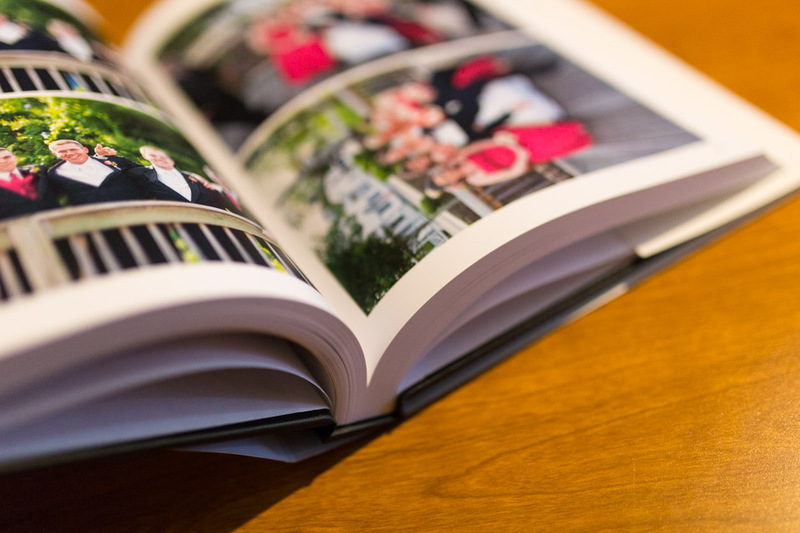 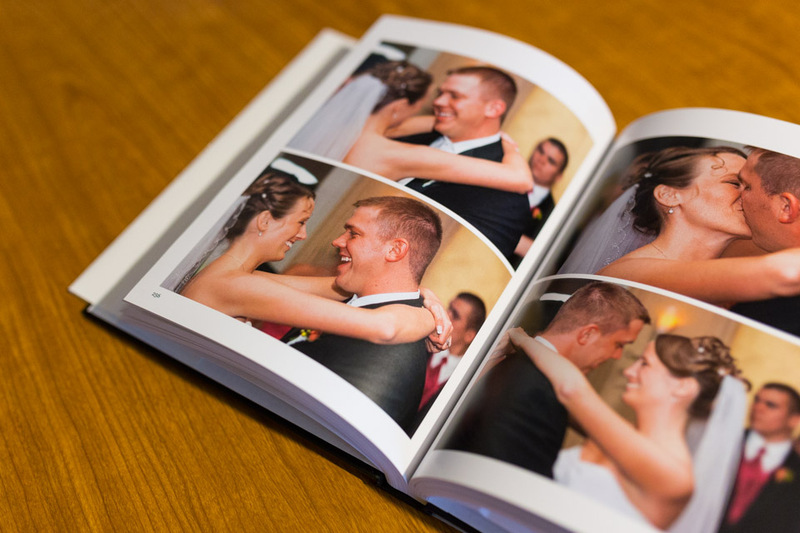 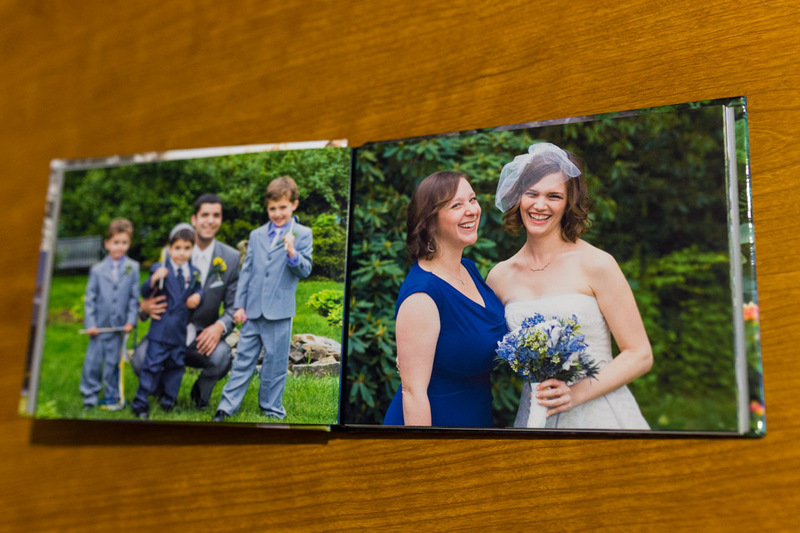 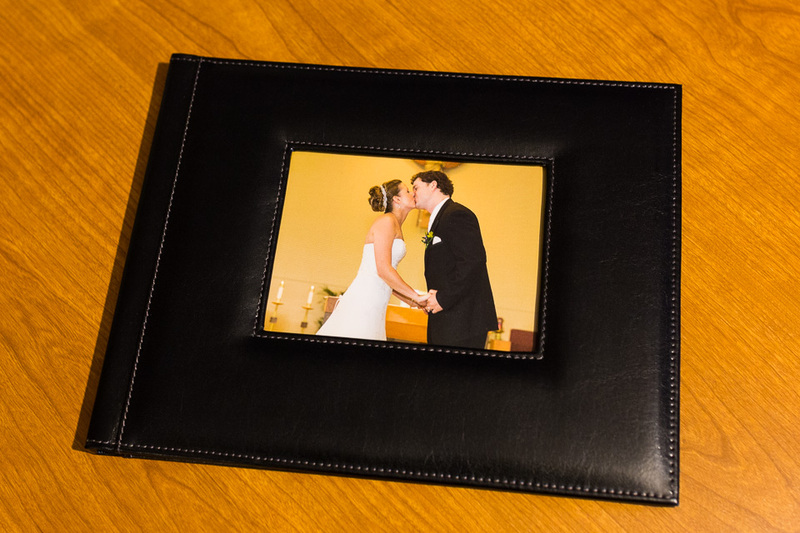 The rights to reproduce any of the images from your wedding for personal use by yourself, family, and friends. 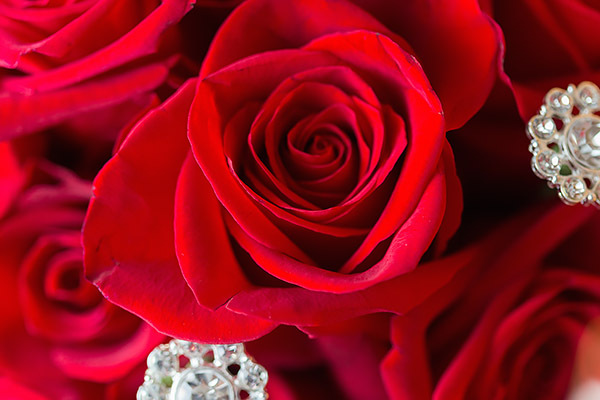 (ie. 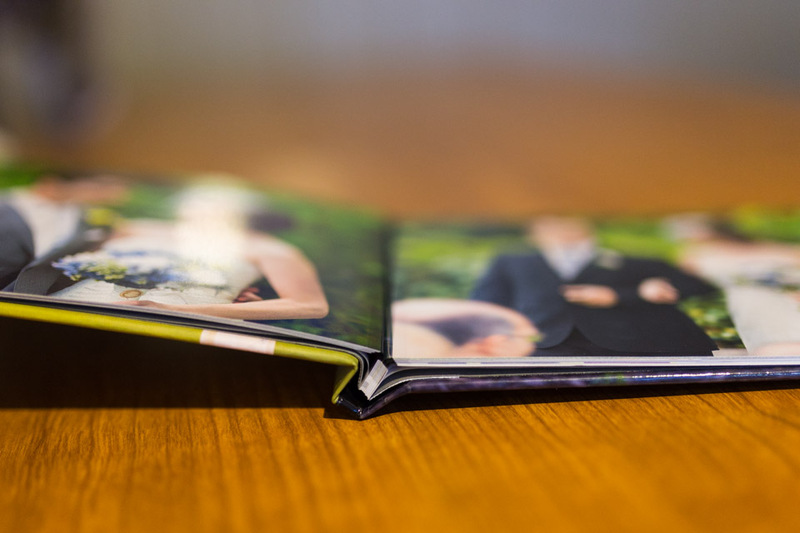 for Prints, Albums, Facebook etc.) 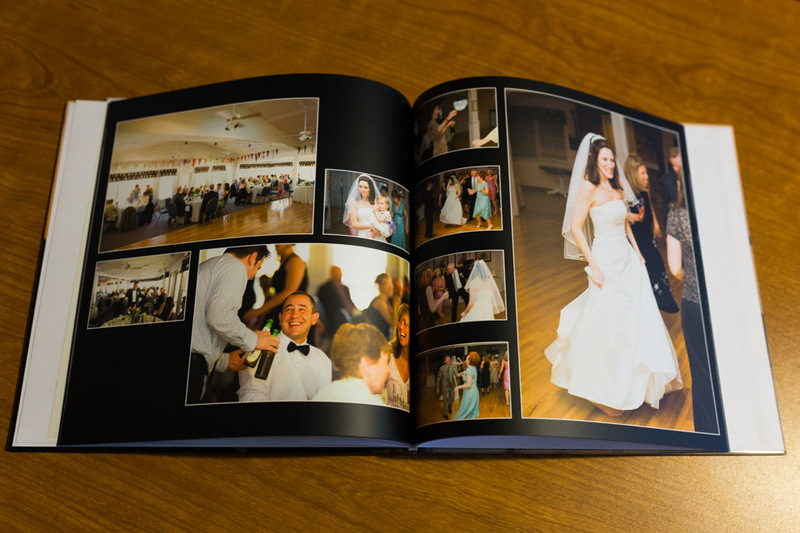 -Having the rights to reproduce your own wedding photos, as well as the full resolution images can save you time and money - many other photographers will not allow this! 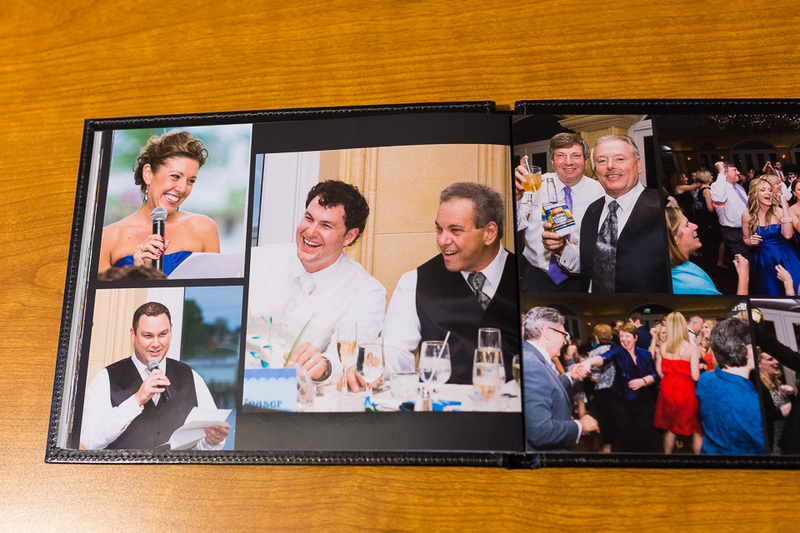 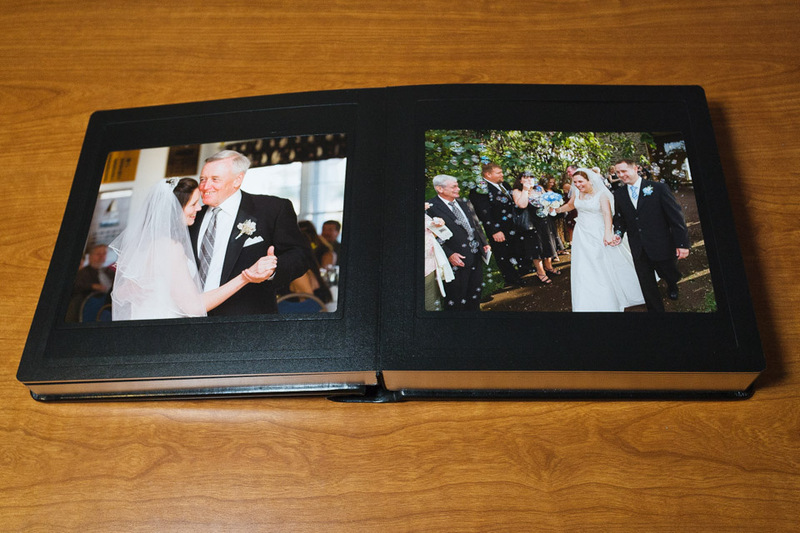 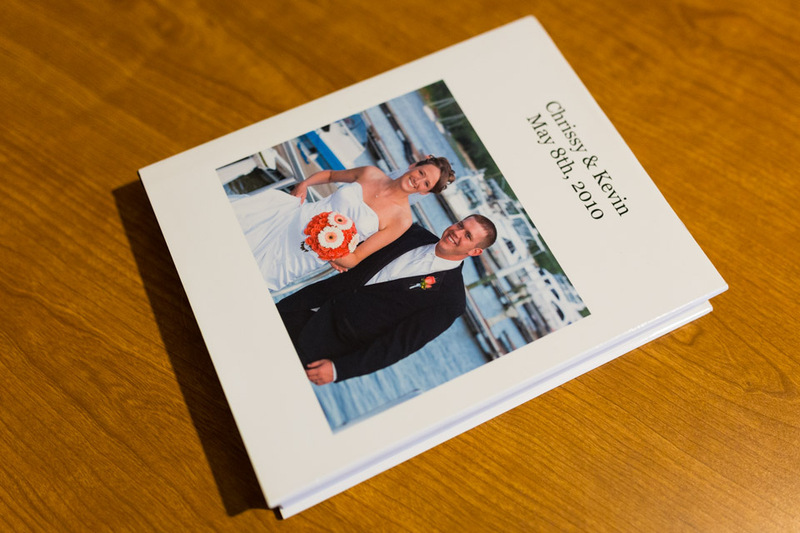 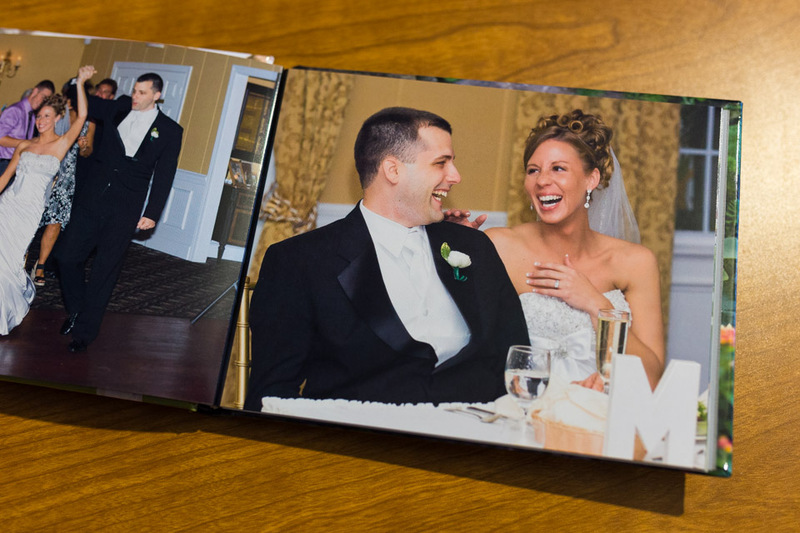 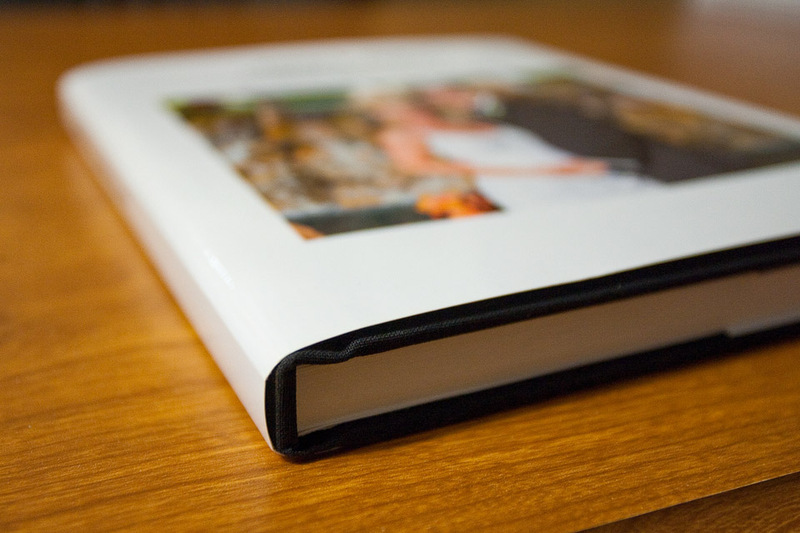 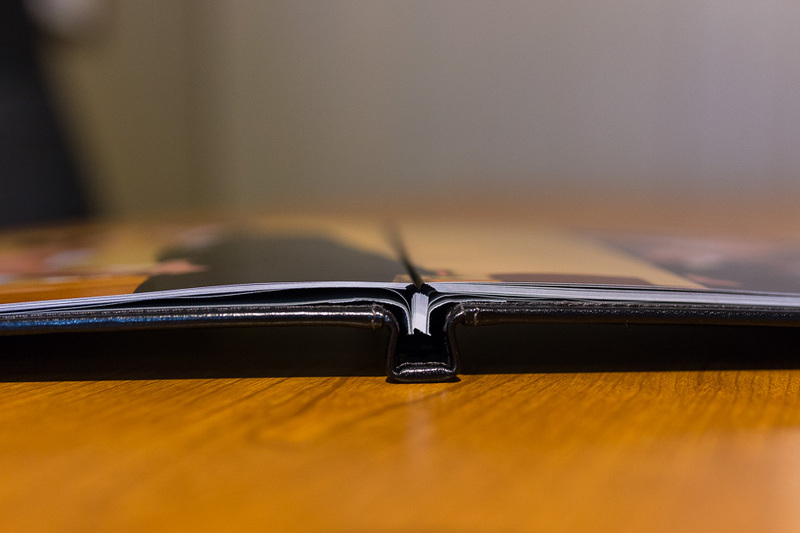 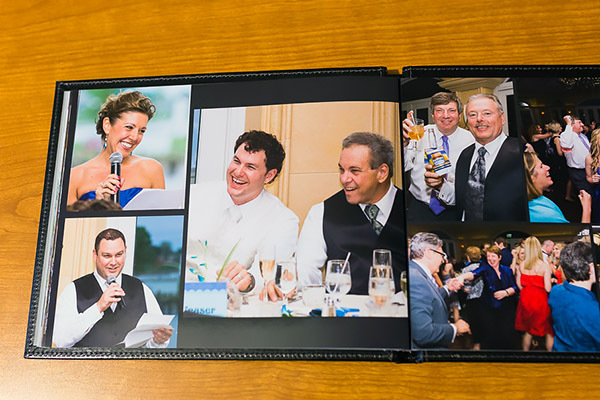 An 8.75in X 11.25in hard cover book bound “Coffee Table” Final Album with 34 sides, & 1 image per page. An 8.75in X 11.25in hard cover book bound “Coffee Table” Final Album w/ 40 sides, designed and laid out with multiple layered images per page (about 120). 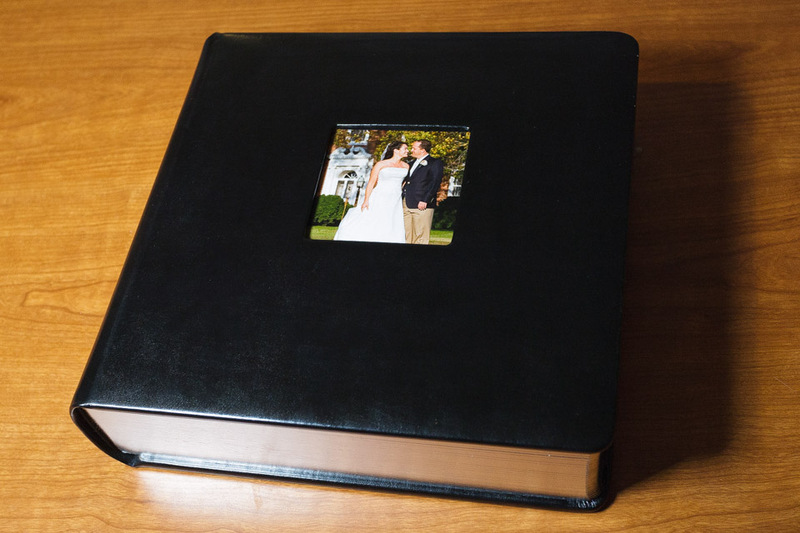 3 copies of 8.75in X 11.25in hard cover book bound “Coffee Table” Final Album w/ 40 sides, designed and laid out with multiple layered images per page (about 120). 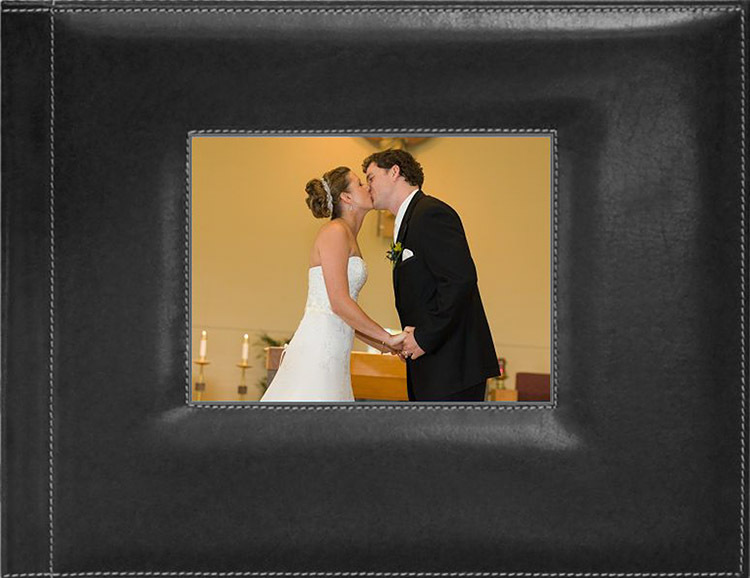 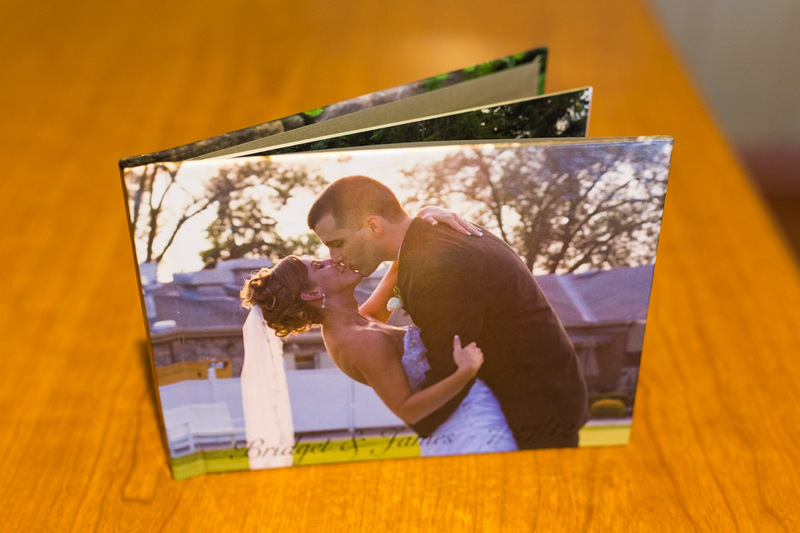 + $415 2nd photographer for the duration of the time we are photographing your wedding.